Beth Giles is a Nia Black Belt instructor who discovered Nia in 2004. It transformed her body and her life and it's her passion to share her love of movement and dance with people of all ages, shapes and sizes. She teaches eight Nia classes a week plus offers workshops, dance parties and one-on-one movement sessions in the Twin Cities in Minnesota. Beth thrives on the fun and freedom of dancing Nia and empowers her students to move in their bodies' way. For her, dancing Nia is energy medicine for a healthy, joyful and loving life. Beth will be leading Nia outside and is excited to realize her dream of teaching and dancing in a tropical place at the Vitally You Maui Retreat. She will be incorporating the feng shui elements into her dance classes and helping us release emotions through music, movement and the magic of Nia in Maui. 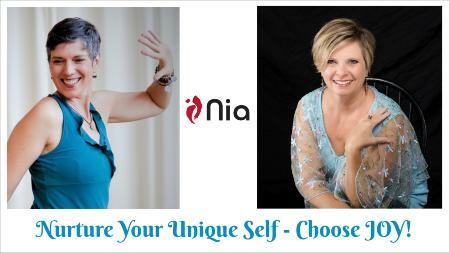 Nia combines dance arts, healing arts, martial arts and mindfulness. It is a practice more than just a workout, like a moving meditation. It is practiced barefoot, is non-impact and can be adapted for any level of fitness or capability. Watch my interview with Beth Giles! The Vitally You MAUI Retreat is calling you! Spend a week with Beth, Kim and the Archangels in the tropical paradise of Maui! NOTE: Retreat spots are limited and early bird ends May 1st! Have questions? Schedule a chat with me! 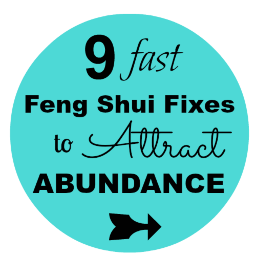 The Vitally You Retreat is a perfect way to recreate yourself and prepare for the powerful energies of 2020! !